Are You EVER Going to be Thin? 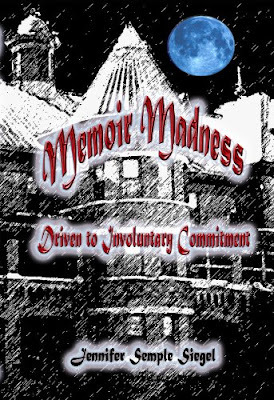 (and other stories) chronicles artist Samantha Mallory’s battle with weight, family, molestation, love, marriage, sexuality, the Catholic church, traumatic cultural events, and death. 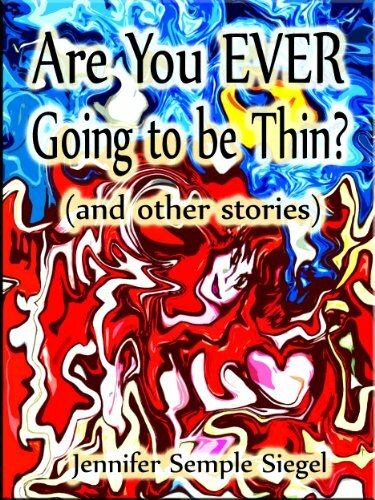 “Are You EVER Going to be Thin?”: the title story, interweaves childhood letters from an aunt with a grandmother’s dire warnings. For Educators and Book Clubs: The Kindle edition includes questions for discussion and 25+ creative writing exercises. 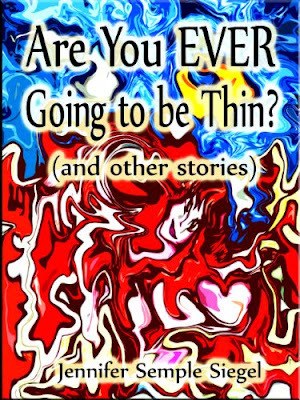 In the title story “Are You EVER Going to be Thin?,” Samantha is a silent presence as two alternating voices address her in various ways. Who are they, and how do their own attitudes toward Samantha’s weight inform her own self-awareness and body image? In what literary form does each voice address Samantha, and why are both forms important to Samantha’s understanding of her familial relationships? 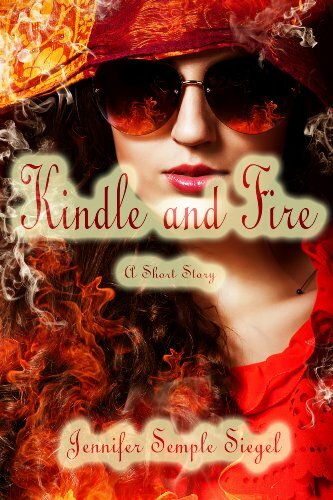 The author has said that she was influenced by Jamaica Kincaid’s classic short short story “Girl.” How are the two stories similar? How are they different? Writing exercise (about 250 words): Based on a “voice” from your own past (or made up), write a short fictional passage in which an adult is addressing a child (who remains silent).